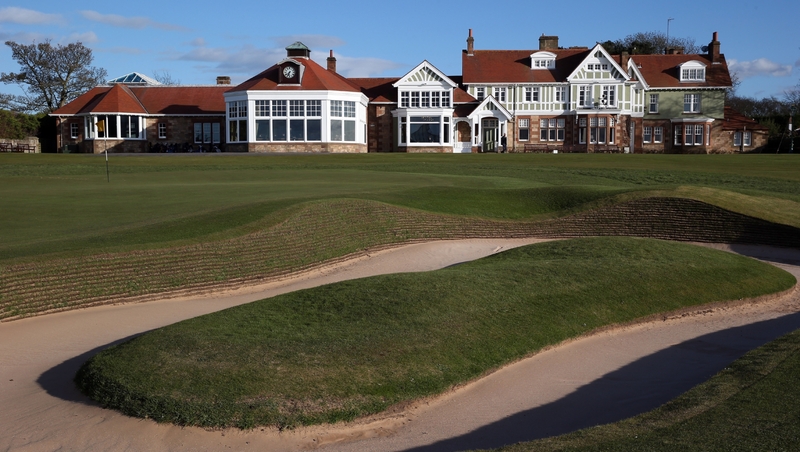 Hitting the rough: Are golf club memberships facing a crisis? Scotland may be the “home of golf”, yet that’s not stopping the sport from losing golf club members at a worrying rate. Michael Alexander reports. 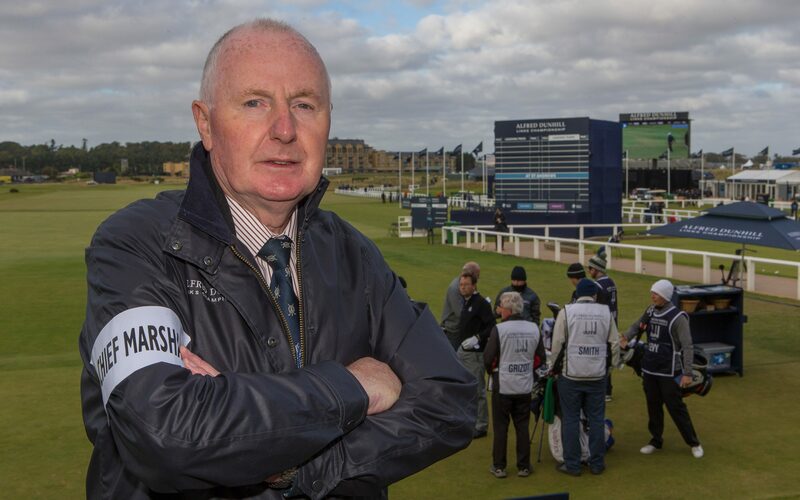 Unruly crowds made headlines at the 2016 Ryder Cup, but there’s no prospect of similar scenes at the Alfred Dunhill Links Championship this weekend, the event’s St Andrews-based chief marshal tells Michael Alexander. 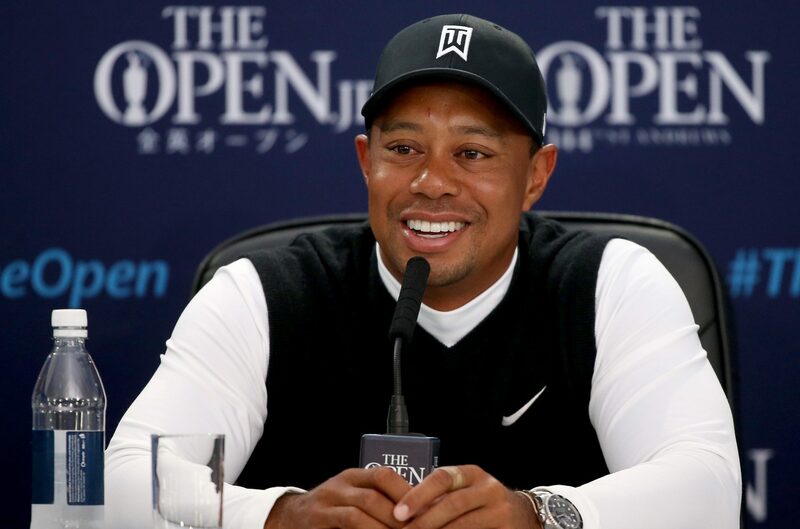 Golf may have hit the rough – but the sport is far from bunkered! Sports giant Nike are to stop making golf clubs, bags and balls after concluding the game has “slumped”. But whilst the game may have hit patches of rough, it’s far from bunkered, discovers Michael Alexander. 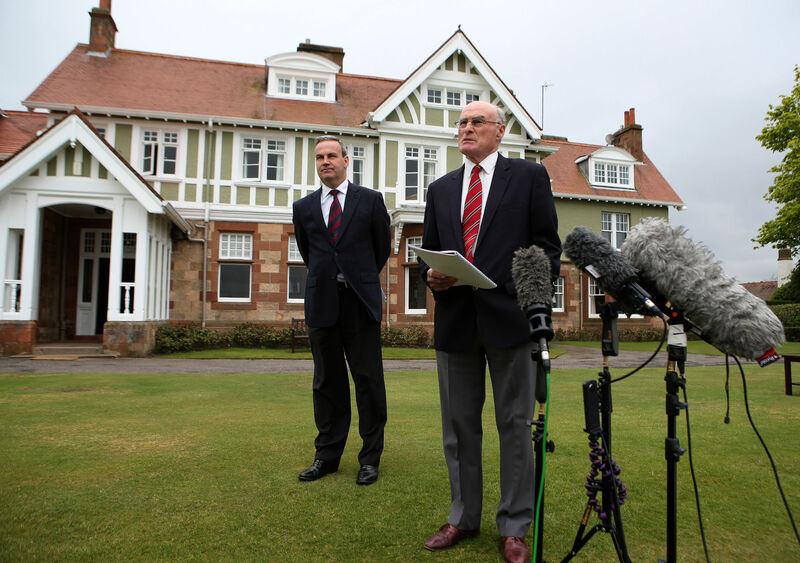 Muirfield has been removed from the Open rota after members of the Honourable Company of Edinburgh Golfers (HCEG), which owns and runs the club, voted against admitting women members. 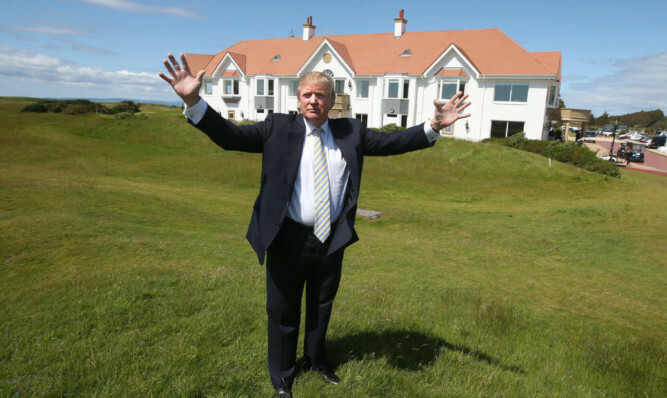 Turnberry could be out of the reckoning for the Open Championship, at least while Donald Trump remains owner of the Ayrshire resort, as the R&A and other golf bodies start to move away from the outspoken presidential hopeful.